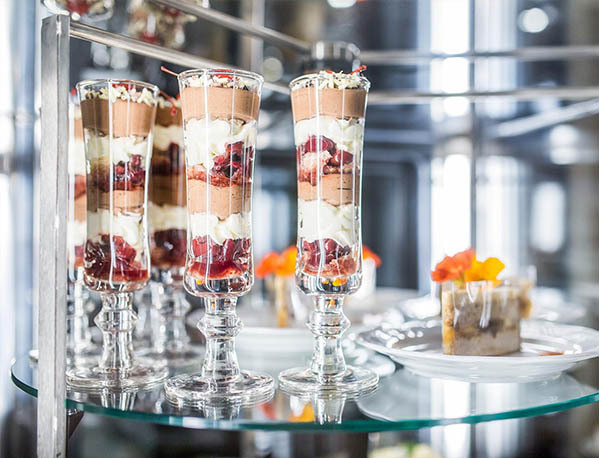 Café | FLORIAN PALACE - RBB HOTELS s.r.o. 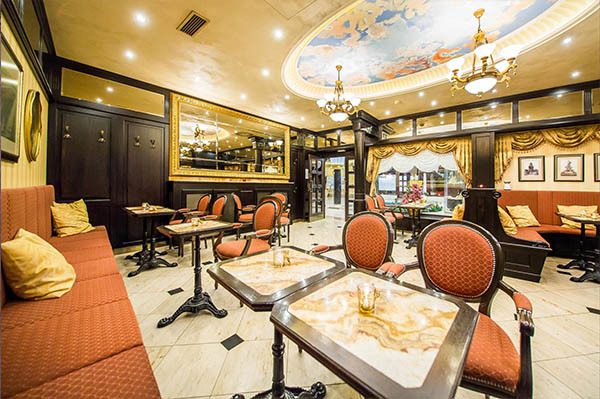 Café and sweet-shop Florian is located in the Commercial - Medical centre st. Florian. The Café offers except espresso and other coffee specialities delicious home made lemonades, breakfast and other refreshment. Café runs own confectionery production, so customers can taste excellent desserts and cakes made by our confectioners. The Café is open daily and offers a nice location nearby the AQUA SHOW.